There are many different styles, colors, and patterns of concrete pavers that can be installed to complement and enhance a property's style. Pavers are stronger than ordinary or stamped concrete. Stained or broken pavers can be easily replaced without patches. 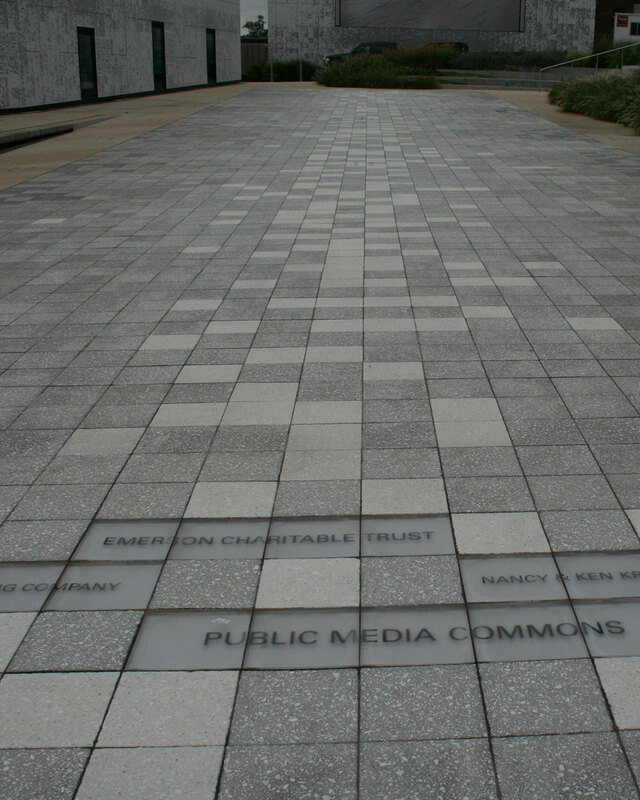 Pavers can also be used for vehicular or pedestrian applications. Most economical of all pavers. Concrete paving units are particularly durable with higher densities than typical concrete and a better resistance to de-icing salts and compounds and freeze-thaw cycles. Small, high-density units resist cracking as well as damage from freeze-thaw cycles and salts. Smooth surfaces allow for easy snow removal. Darker pavers help snow melt faster. Snow-melt systems can be easily integrated to eliminate snow and ice removal. The first mass produced pavers were brick, which presented a more cost-effective alternative to rounded cobble stone or hand hewn paving stones. This lends a special value to bricks for their suitability in traditional and historic sites. Clay paving offers the most traditional look and can be used as a rigid system (mortar setting bed with mortar joints) or a flexible system (sand setting bed with sand joints). The most durable and maintenance free of pavers. 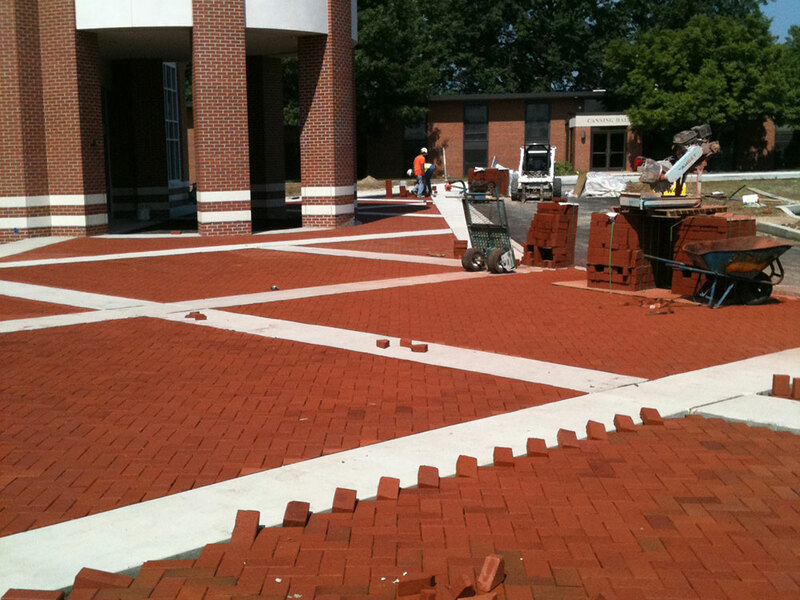 Unlike concrete unit pavers, brick is made of clay, which occurs naturally in most states. It is shaped and then fired in ovens to provide the very hard and durable unit that stands the test of time. Unlike concrete pavers that are composed of gray concrete stained on the outside, brick color is uniform throughout. If a clay paver is chipped or deeply scratched, there is no change in color.